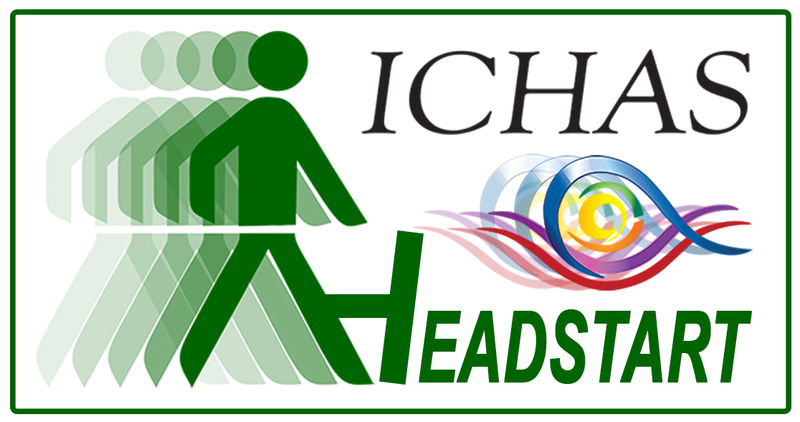 ICHAS are offering Degree and Masters programmes on a Headstart basis commencing in January 2017. As part of its ongoing commitment to providing flexible and affordable education, The Irish College of Humanities and Applied Sciences will continue its Headstart initiative for our Degree and Masters students commencing in January 2017. The head start programme will see students commencing modules on some of our Degree and Masters programmes between January and April 2017. The remaining modules will be completed between September 2017 and August 2018. This initiative will allow students to study at a flexible pace to fit in with their busy working lives and other commitments. An information evening will be held in the ICHAS college, Limerick on Wednesday 7th Dec from 5.30 – 7.00pm. This meeting can also be accessed on line. If you wish to attend the information evening or to access the on line meeting, please contact info@ichas.ie or 061-216288 for details.